Coming soon to the beautiful Black Hills of South Dakota! 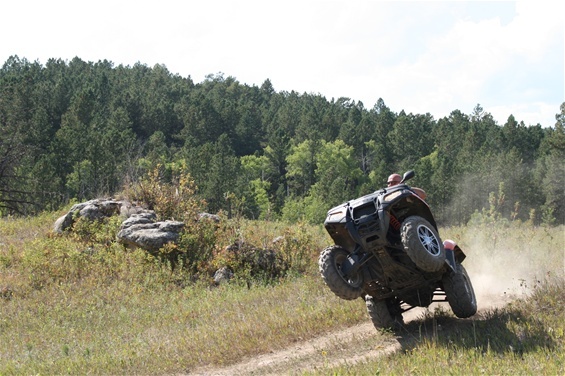 Second Annual Nemo Area ATV/UTV Rally. Plans include music, informal rides, vendors and more. SouthDakotaATV.com events will include updates and additional rally information. For more information contact Randy Harkins.